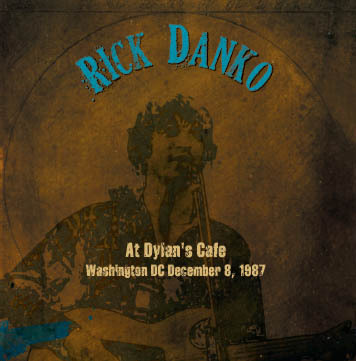 Widely bootlegged Rick Danko solo show from '87, officially released as a 2 CD set on the UK Voiceprint label in July 2009. The back of the album says (as do the liners) that tracks 22-27 on disc 2 are by the evenings support act Bob Margolin -- yet these tracks do not appear anywhere on the album. There are only 22 tracks on disc 2 and the Margolin support set is nowhere on either disc.